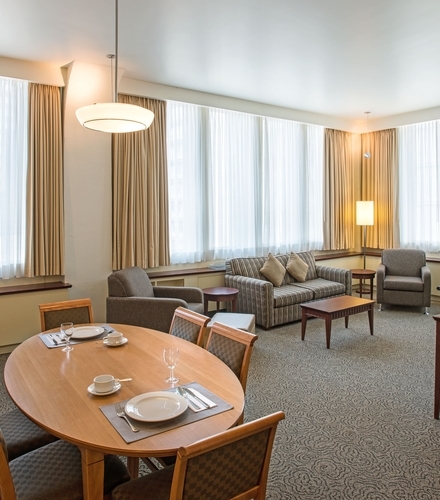 Located in the heart of downtown Montreal you will find Le Square Phillips Hotel & Suites, an historical building from famed architect Ernest Cormier which was completely transformed in 2003 to become one of Montreal most popular hotel. 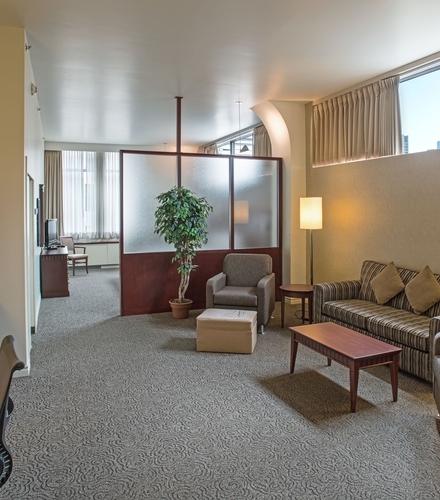 One hundred and sixty-four studios, suites and grand lofts have been set up for you to discover a new style of accommodations and all within walking distance from all major downtown attractions. 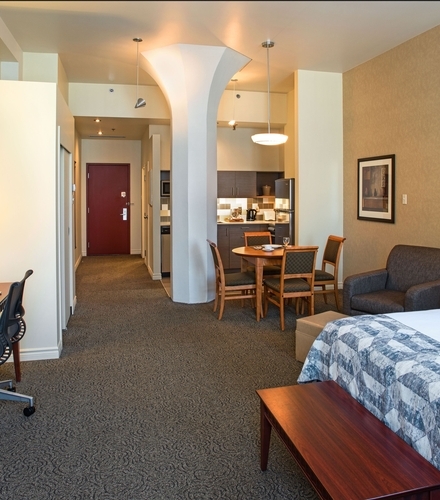 Discover the hotel rooms that have everything you want to make your stay in Montreal a memorable one!